In Stockholm during the event “Modigt Mode” from Finland I got the chance to get to know a lot of new brands, brands from Finland that I have actually never heard about! And I was actually quite chocked that we have that many high quality brands that I completely fell in love with! And as promised I will now write down information about all of these brands! Hope you like this post and that you as well can find some favorites! Of course I want to start with the brand that I was representing! Tella is a four generation hat making company in Southern Ostrobotnia. At the moment Liina-Maaria Lönnroth is Tella’s CEO and head designer and the products are locally and ethically manufactured! The six seamsters are using ecological raw materials, mostly from Finland as well! During Fall and Winter it’s not often you can find me without a hat! So I have to say that I was the right person to be representing Tella in Stockholm, I love their products! Especially this black leather hat I was wearing in Stockholm! This was the brand that completely blew my mind from the first second that I layed my eyes on them! There wasn’t one single coat on their clothing rail that I didn’t love and wanted to take with me! I love my headpieces but another thing I’m weak for, that’s coats and jackets! And Dixi Coat has my heart from now on! I mean look at these coats! Pura Finland also got my attention! When it comes to knits I have always loved simple design so I don’t get tired of it! And since I’m the kind of person that when Fall comes I get cold and I will stay cold until Spring, haha, so for me it has always been important with knits that keeps me warm but not sweaty, goes with everything else in my wardrobe and feels timeless. “PURA Finland was born from the need of having warm clothes in the summertime. Summers in Finland had been extraordinary cold and other brands were missing wool products in the summer season. We started by creating a minimalist poncho, and today we have 10 retailers all over Finland and our collection includes knits, dresses, accessories and more. Here are my favorite pieces from their collection! You can find them here (no ad links! ): beige knit dress, grey turtleneck, beige knit, grey knit. 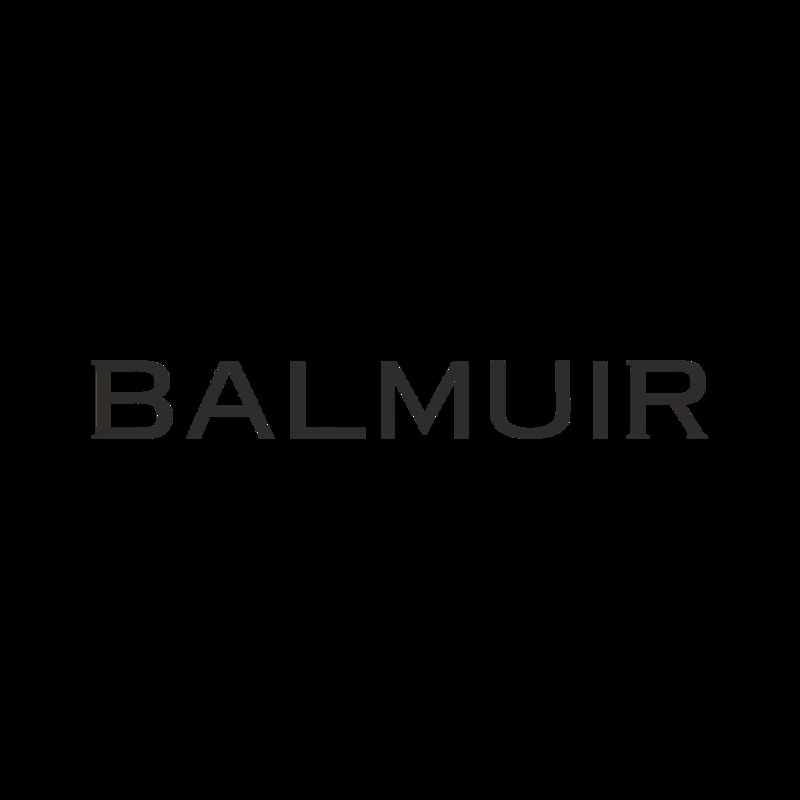 You probably already know about Balmuir but I still wanted to include them in this blogpost! A high quality lifestyle brand offering interior decoration items and fashion accessories made of the finest natural materials. For Balmuir high ethical and ecological values are very important! A brand I did not have the chance or time to get to know during the event in Stockholm. But after reading this text from their webpage I think you will understand why I wanted to have them here in my list! “Aurora Sofia is all about natural beauty, it is a natural look without any makeup if you feel so. It is the body positivity, acceptance of your true self. Aurora Sofia stands for respecting the others and yourself. It is clothes made in Finland – by adults, in good working conditions. It is locally produced food. It is sustainable way of living, making the world a better place for all of us.” Read more here. Next out we have Uhana Design, a brand from Tampere. Their prints are inspired by the finnish nature and since I love flower prints on dark materials, I love their collection “Winter Garden”. Check out my favorite pieces combined like a dress here, Winter Garden Gorgeous skirt. But also these trousers! Nova Knit trousers. I think it’s super important to use reflectors if you are outside walking during dark hours! So I was happy that I got to know this brand, Moiko! 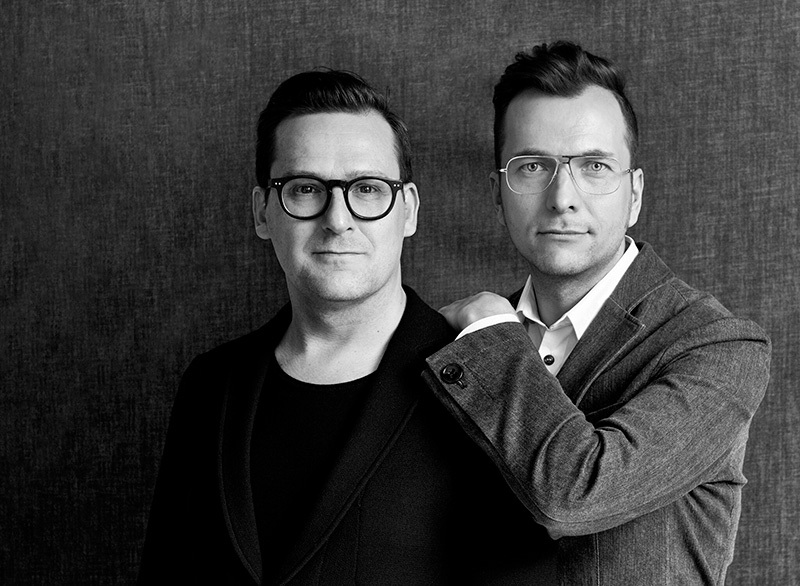 They have created accessories with reflecting design! Their products are super cute but most importantly, they can save lives! I think this is the perfect gift for Christmas this year! Accessories for both you and your home. Accessories inspired by the nordic nature in the best quality. Thta’s what you can get from Nordic Swan living. And I love their products! The colors, the materials and the simple cuts! This is for real something that wont go out of style! You know I love my Parisian inspired style, but also the simple scandinavian style. So I don’t think it’s hard for you to understand why I love this designer! Find their webpage here. Well, OMG, check out my collage below! Do you get why I love this brand? I loooove these knits, the colors, the materials and I want these trousers and this cute little skirt, NOW. I feel like the 70’s is really getting to me, haha. R-collection, a family company that trusts in the strength and durability of natural materials. The quality is important for them! Found their products here: pink knit, turtleneck rust, turtleneck grey, culotte, backpack, skirt, mustard knit. Obviously I’m not interested in wearing these clothes myself since I love my feminine style, but I have to say, during the “Modigt Mode” expo in Stockholm their products really drew my attention! I love how the designers have combined classic, trendy with interesting details and of course, good quality! Previous Post RED LIPS TUTORIAL & tips för att överleva en stressig vardag! ooh vilket bra inlägg! Fick upp ögonen för flera för mig nya märken att spana in! Tack 🙂 !